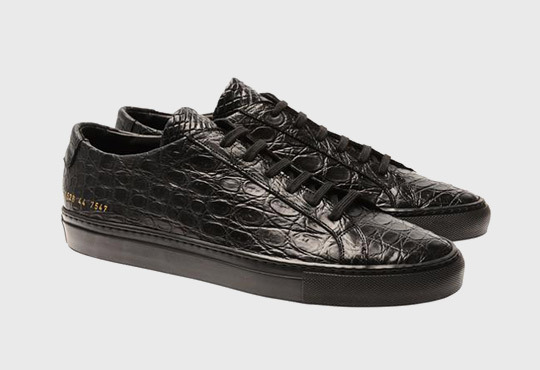 Common Projects has hooked up with Cabinet de CuriositÃ©s for a pair of sneakers with a crocodile skin upper that gives it a predatory edge. 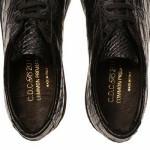 The sneakers are finished with a leather and suede lining for that extra sophisticated touch. Get it at Browns.